Align your habits with your goals and you’ll find success. 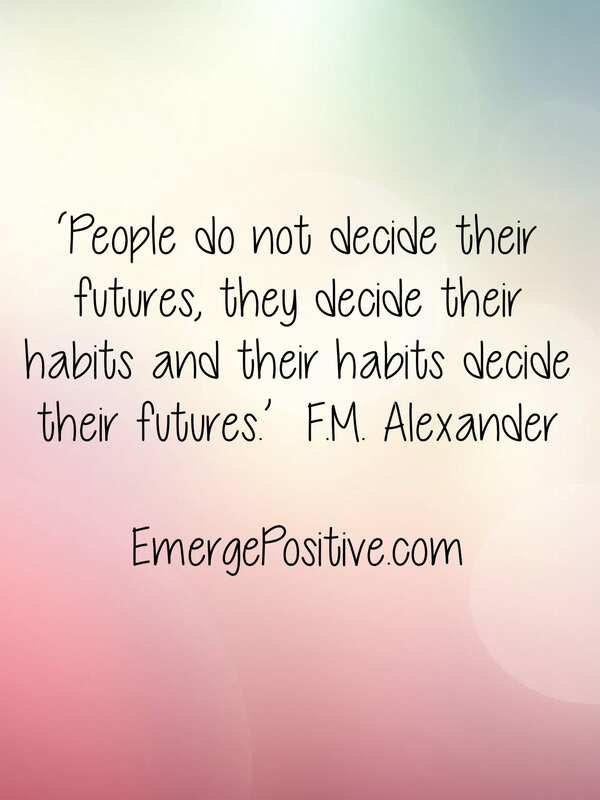 Let that sink in: your habits are creating your future. 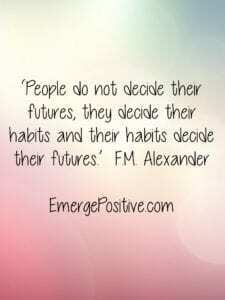 What daily habits do you have? Were they consciously chosen? 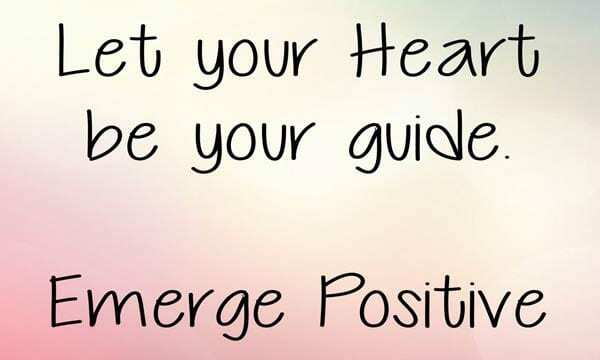 Are they aligned with your beliefs and goals? Or are you just doing them blindly? This deserves your attention. Think about the path you’re on today. Where will it lead you in 10 years? 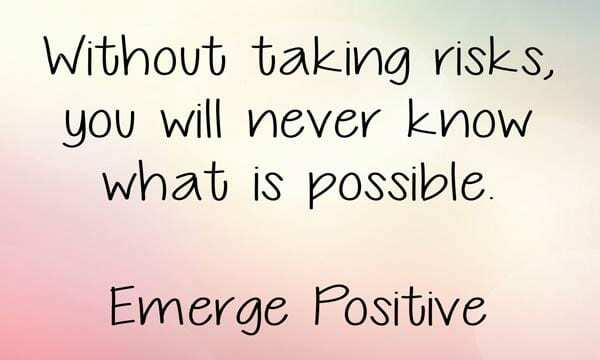 Will you be healthy, happy, surrounded by people you love, and successful? If not, change your habits. You have the power to create the life you desire. But that doesn’t happen on autopilot. You must choose it daily. 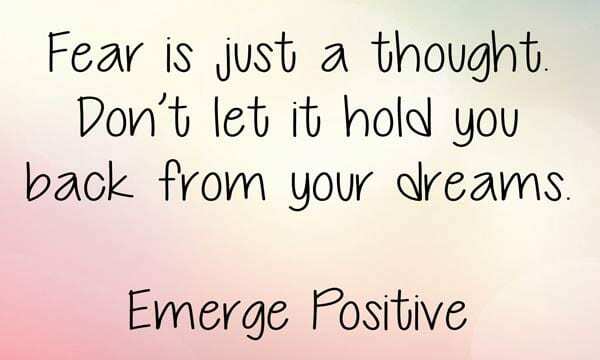 You can Emerge Positive.